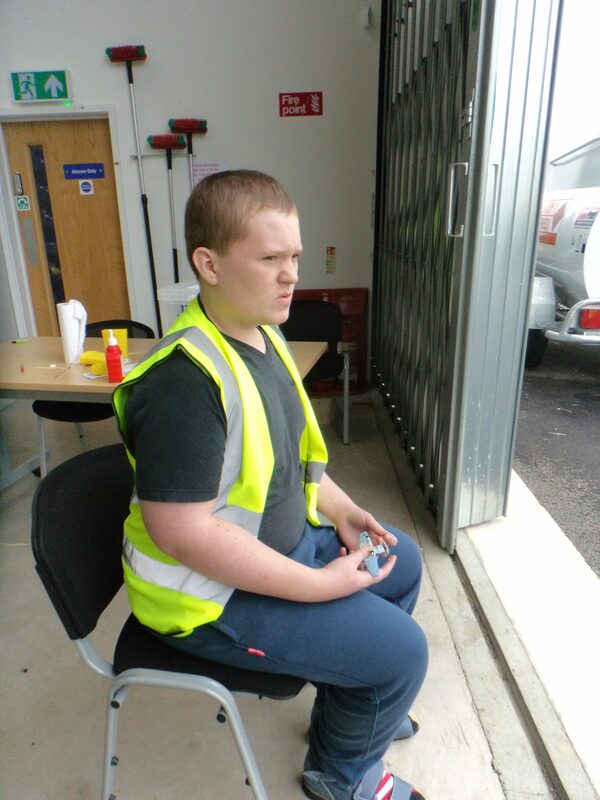 Osborne School is a maintained special school for pupils with learning disabilities aged 11-19. All pupils who attend or are allocated a place have an Education Health Care Plan. The school philosophy is based on six core values – Respect, Responsibility, Co-operation, Happiness, Honesty and Peace. As of Sept 2017 the school has a pupil allocation of 197, of which 50 are places in our FE department, Osborne College. We are a fully inclusive and dedicated establishment which takes the education of young people with special educational needs extremely seriously, and have high expectations to ensure all achieve their full potential.